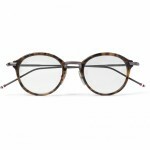 Moscot has launched a fresh selection of Mostcot Originals Sunglasses, perfect for the last legs of summer in the south, and the first gasp of fall in the colder regions. 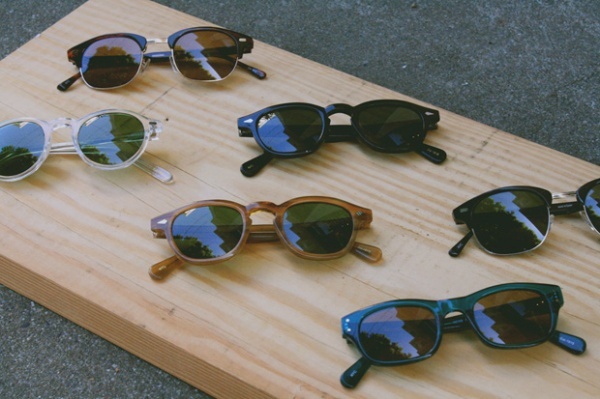 With beautiful retro-inspired designs, it’s like new old stock coming in. 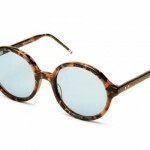 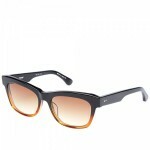 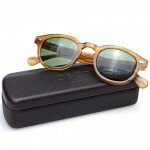 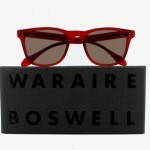 You can pick yours up from Unionmade in San Fransisco, or online direct from Moscot.